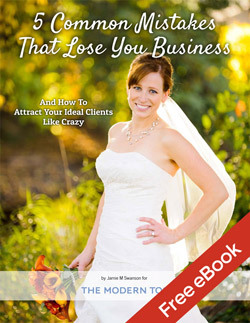 So, how can you incorporate this into your photography business? 1) Send a small booking gift. Be creative. If you just booked a summer family session, maybe you could send some bubbles for kiddos and a note letting the family know how excited you are to photograph them. 2) Know everyone’s name and use it. You’d think this would go without saying, but often times photographers don’t take the time to learn the name of everyone they’re photographing. Instead, they call out with things like, “Mom, if you could sit here and Dad, if you would sit right behind her.” It’s very impersonal. Get a list beforehand and quiz yourself if needed, but for Pete’s sake! Know everyone’s name! 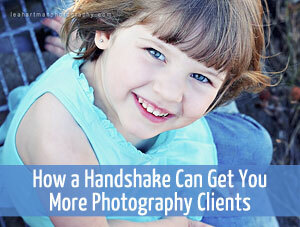 3) Spend some time getting to know your clients BEFORE you photograph them. Preferably in person. 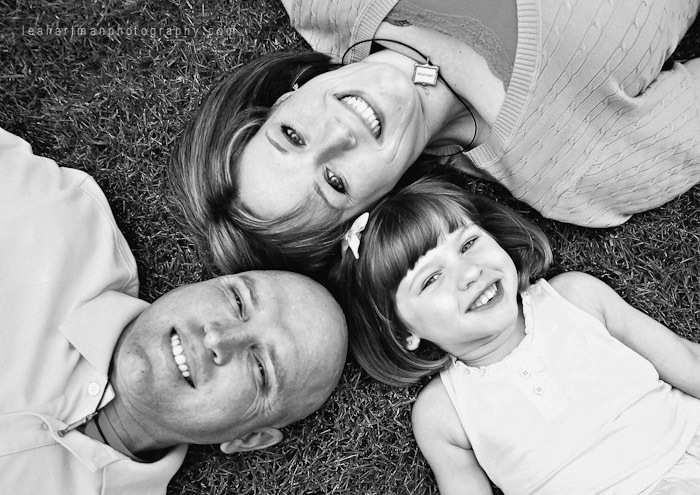 You can meet up for coffee and chat about your session in advance or you can spend a few minutes with your clients in their home, allowing children to get used to the camera on the day of your shoot. 4) Send a thank you card. If you’re not doing this, smack yourself right now. Your client has just invested a good deal of money into your services. Send a handwritten card. 5) Don’t forget about your client once you’ve delivered their products. If you want repeat clients, you need to continue to have a relationship with them even if they don’t have an upcoming session with you. How else will you get them to book again? You can send postcards throughout the year, offer them a referral discount, send a Christmas card, etc. Stay in touch. Being a small business owner is no easy feat and while it may seem like photographers have it plush, the truth is that building a business and maintaining it are a full time job in and of itself, let alone the actual photography part. But with a little patience and practice, creating a desirable customer service experience that will have people returning year after year will become second nature to you. If you find that you’re just not good working with people or that you don’t really like people, consider becoming a landscape photographer. What do you do that makes your clients feel valued? Leave a comment below and share your favorite tips!